You pick up this fine collection and the player on your right deals and opens 1NT. Would you consider bidding? Perhaps you are influenced by the vulnerability? Only your side is vulnerable. 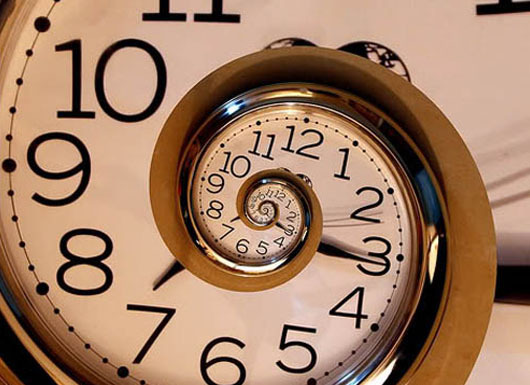 Would the methods you are employing influence you? 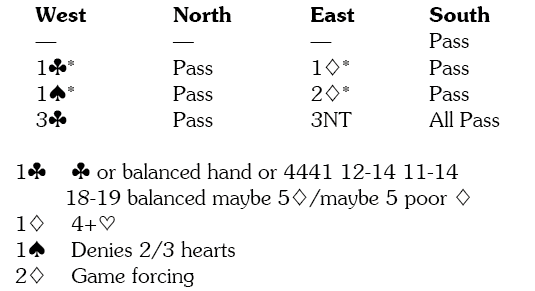 I decided to check out the actions of the quarter-finalists and discovered that most of the time North started with 1diamonds, when no-one saw fit to enter the auction. 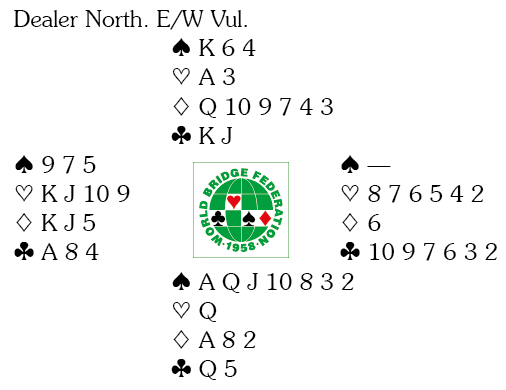 When North did start with 1NT – the choice of Fleisher, Levin, Ostberg, Dai and Huang – their respective opponents were Upmark, Nanev, Buchen, Rombaut and Van Zwol. 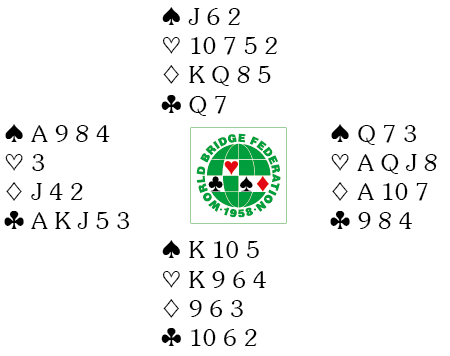 Buchen was the only one to bid – trying 2hearts which saw NS reach 5spades. I cannot tell you if it is right to overcall with this type of hand – comments from the players I polled included ‘adventurous’, ‘daring’ and ‘barking mad’. South’s imaginative choice of the spadesK was not a triumph. British journalist and expert player, has been the editor of Bridge Magazine since 1995. At one time his business cards were inscribed: Have Cards will Travel, but following the death of his most famous sponsor, the Rabbi Leonard Helman, he has tended to concentrate on his writing exploits (in 2018 he expects to have five books published!). Anyone wanting to discover how to lose at bridge on a regular basis (and pay for the priviledge) should feel to contact him. He currently lives in the village of Sutton Benger with his wife Liz.